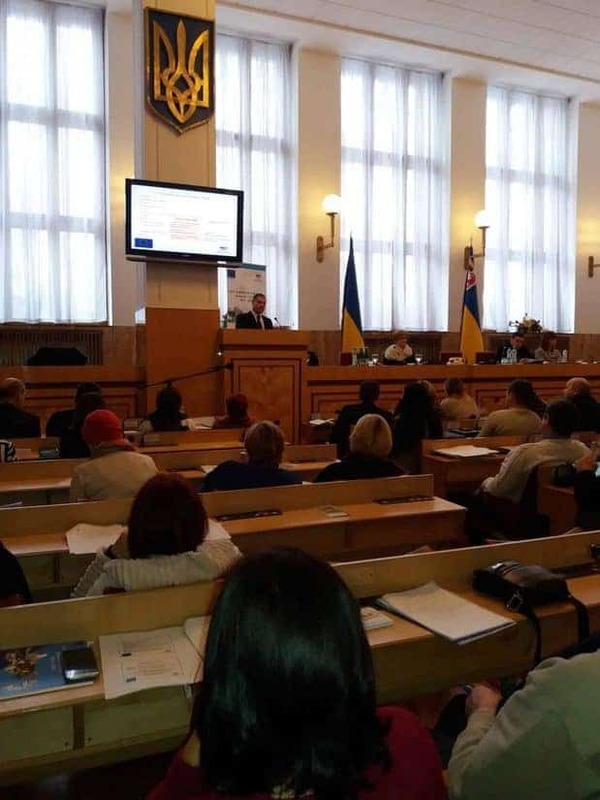 On the 24 of January, 2018 European Wilderness Society joined the launch of the Joint Operational Programme Romania – Ukraine 2014 – 2020 in Uzhhorod, Ukraine. The details and peculiarities of the recently launched first and the second calls of proposals of this Cross-Border Programme were presented on the meeting. The Programme includes HARD (with infrastructure component of minimum 1 million euro) and SOFT (without infrastructure component or with less then 1 million euro infrastructure component). In March-April additional training sessions will take place in different Programme eligible regions of Ukraine and Romania. The deadline of the Project Proposals submission is the 07 of May 2018. Having offices in different European countries (including Ukraine) and supporting Wilderness, education and sustainable development in the Carpathians, our organisation is ready to provide its project development expertise to our partners in these countries.